We are a highly experienced team of painters and decorators based in Morecambe, Lancaster. No matter what sized property you have – commercial or residential - our hardworking team are happy to work on any sized job. We take a great deal of pride in our work and we’ve been trusted by some of the biggest names in UK business. Consistent attention to detail is what we believe sets us apart and our goal is to offer each and every one of our clients the very highest quality service. Below is a short outline about how we operate. We work throughout the UK and aren't limited to serving just the Morecambe and Lancaster area. That said, for residential clients we like to keep things a little closer to home. If you need your home decorating and you’re in Lancashire or the North West, please feel free to get in touch for a no-obligation quote. For all commercial painting, we work all over the UK so please give us a call no matter where you’re located. As a painting contractor, I am fully qualified to take on any decorating job in a commercial or industrial setting. I take great pride in the quality of my work and, as my testimonials show, I consistently deliver top results. I always use the very best painting equipment and paint to ensure a perfect finish that you are completely satisfied with. Commercial Painting Contractor – What’s Involved? The painting preparation process that I take on all depends on the job. Typically, I will cover all areas that will not be painted to prevent damage to them. Surface preparations will be made such as sanding, scraping away loose paint, and cleaning. My work is diligent and of a high standard at competitive prices. I use top quality paint and materials to ensure that the finish looks good and lasts longer. I can work with whatever finish you prefer whether it is matte, satin or eggshell. My main priority is to make your property look its best and I have both the expertise and a highly trained, hard-working team to do this successfully. As an industrial painter, it is my job to prepare and paint surfaces on larger industrial buildings and structures. The surfaces I deal with are mainly fabricated steel and steel structures such as piling, bridges, pipes and steel tanks. I am fully trained to undertake any industrial painting tasks that you require. The main priority for us is to prevent corrosion and damage to steel structures such as bridges, platforms, and pipelines. Typically, the process includes thoroughly cleaning the surface, priming it, adding an intermediate coat and then applying a top coat. Industrial painting involves thoroughly cleaning the surface before painting it. To clean the surface, high-pressure water jets are used to remove grit, dust and other loose particles. This is the best surface cleaning method as it is thorough, can be used in all weathers and it has no harmful effect on the environment. Abrasive preparation can also be used to remove loose particles. This will leave a smooth, clean surface to be painted on. When cleaning is done with care, it allows the paint to be applied easily, with a more successful result. I will ensure that this is done thoroughly and properly so that the paint work is long lasting. There are many ways for me to apply paint. For example, powder coating, coil coating and spray coating are all options. These coatings contain a film that acts as a barrier between the steel and corrosive material such as water and soil. 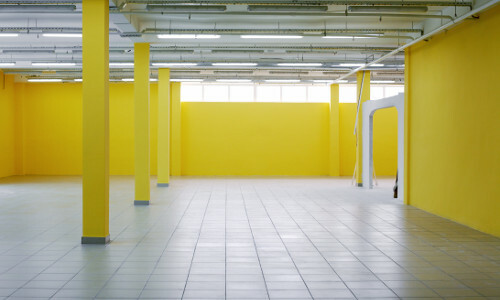 As industrial and commercial painters, we are skilled at cleaning, priming, and painting. We are also responsible for the interior and exterior of buildings used for warehousing, small businesses and small factories. As well as improving the look of the building, the ultimate purpose of painting is to protect it from damage from rust, corrosion, water, insects and mould. Industrial painting is a big job with a lot of responsibility. The safety of a building is partly down to me, as it is my job to apply the coatings correctly to avoid corrosion. I am a fast, reliable painting contractor who stays true to his word, and I take pride in my skilled and professional approach to every industrial painting project I take on. 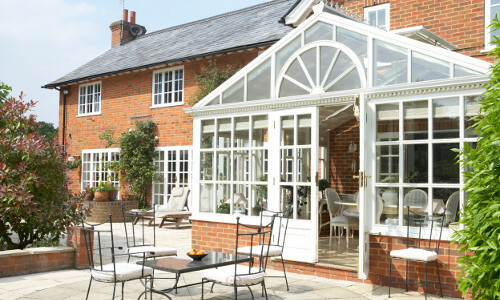 I always strive to give my clients the best result possible, aesthetically and in terms of durability. As a painter and decorating contractor I am highly experienced in all aspects of interior design. My skills include interior and exterior painting, cleaning and preparing surfaces to be painted on, putting up wallpaper, and treating floor surfaces. Whatever feel you want to give to your business, I can make this possible. For example, if your office is small I can decorate the room to give it a more spacious feel. We work with all types of paint finishes so that you have a wide variety to choose from, to ensure that your working space is a pleasure to work in. I accept tasks on commercial or residential properties. I have many skills in areas such as painting, wallpapering, preparing surfaces for painting by removing old paint or wallpaper and cleaning the surface. I also work on flooring that commonly involves cleaning, varnishing and finishing wooden or tile floors. I also offer other services, so please do not hesitate to contact me with enquiries. My employees are extremely well trained and work to the highest standard, and everything is overseen by me to ensure that you get the best result possible. We are a positive, hardworking team, always striving to give our customers the very best. We ensure that our work not only looks good, but is also safe and durable, and we will work closely with you and are happy to offer our honest, expert advice wherever it is needed. 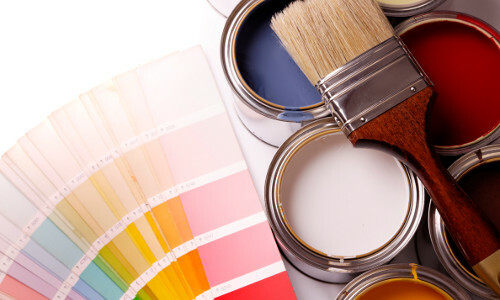 If you decide that we’re the right painting and decorating company for you, we guarantee that you’ll be able to sit back and relax, knowing that you will receive the very highest quality service possible at all times. For a free no obligation quote, simply call us on 07920 281 334 or 01524 548425 to talk to us directly. You can also fill out the short contact form below and we will get back to you asap. Professional Painters and Decorators in Lancaster Providing Commercial Painting Services throughout the UK.